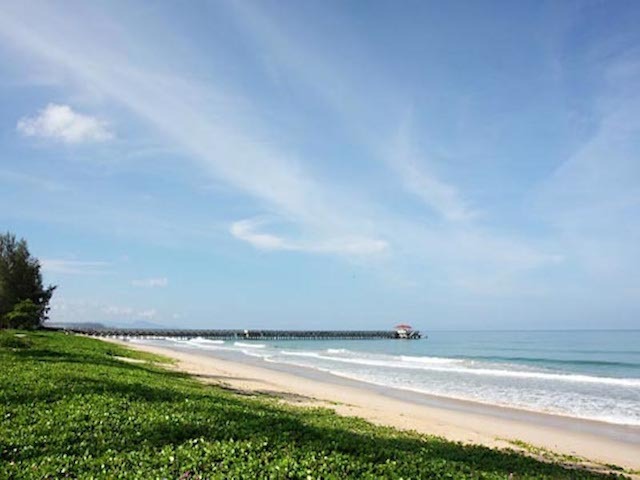 The pristine Natai Beach is actually located in the neighbouring province of Phang Nga just 20 minutes north of the Phuket International Airport. Although secluded and quiet, this beach is a short distance from the popular Blue Canyon Golf Course and picture perfect Phang Nga Bay. Our Natai Beach villas ooze luxury and space. The pristine Natai Beach area stretches for 2km, with a backdrop of rich rainforest scenery and is a pearl that only a few travellers have found so far. 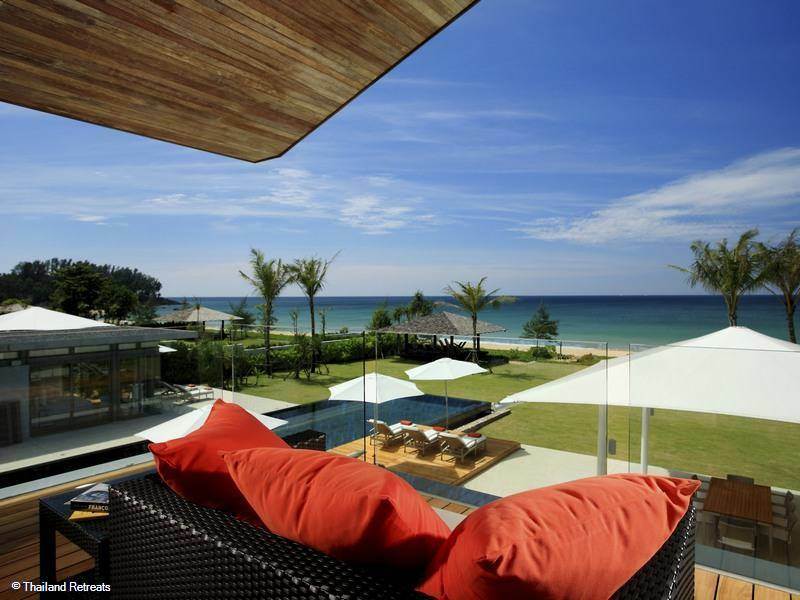 Located on the west coast of the neighbouring province of Phang Nga, it is easily accessible. It is just 25 minutes north of Phuket International Airport and a shorter journey to your villa than many of the tourist hubs of Phuket. Phang Nga is a 4,170sqkm province directly north of Phuket and is separated geographically by the Sarasin Bridge, but it seems world's apart when you compare the busy tourist hub of Phuket to the tranquil, pristine luxury of Phang Nga. Phang Nga has a series of breathtaking eco parks which are protected, reaching from Phang Nga Bay to Koh Lak-Lam Ru. 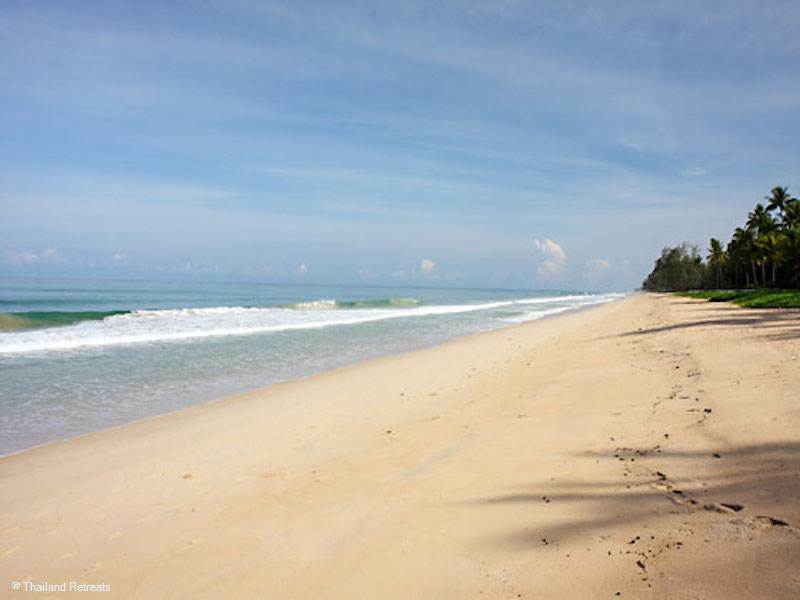 The Natai Beach extends along the Phang Nga west coast and is 45km from the centre of Phang Nga. The turquoise bays and limestone cliffs provide a spectacular backdrop to the rural simplicity of fishing villages that pepper the coastline. Rainforests, limestone caves, waterfalls and protected marine parks provide a plethora of once-in-a-lifetime opportunities to return to nature. Offshore, the island groups of Surin and Similan (also national parks) are renowned for their beautiful unspoilt beaches and spectacular underwater scenery, attracting hordes of divers from around the world. The province is a melting pot of Buddhists, Thai-Chinese, Muslims and even sea gypsies making it an interesting and diverse place to visit. Although secluded and quiet, this beach is a short distance from the popular Blue Canyon Golf Course in Phuket and ranked as one of Asia's top golf courses. Also close is The Mission Hills Golf Course resort which offers ocean views. Phang Nga also has the Thai Muang Golf Resort which is only 15 minutes away from our villas at Natai Beach. Phuket town has a great choice of restaurants and a good market is just a 40km drive. The lively nighlife of Patong on the west coast will take a 40 - 45 minutes drive. The area rubs shoulders with exclusive resorts and spas, such as the JW Marriott, Aleenta, and the Ritz Carlton. If you feel like leaving your private Natai Beach Villa for a treatment, there are several nearby options including the excellent spas at the Aleenta, Sala, Anantara and Marriott Hotels. Located at Maikhao Dream Resort and Spa at Natai. Enjoy one-off treatments or indulgent packages ranging from Thai massage to facials, body scrubs, wraps and spa treatments. 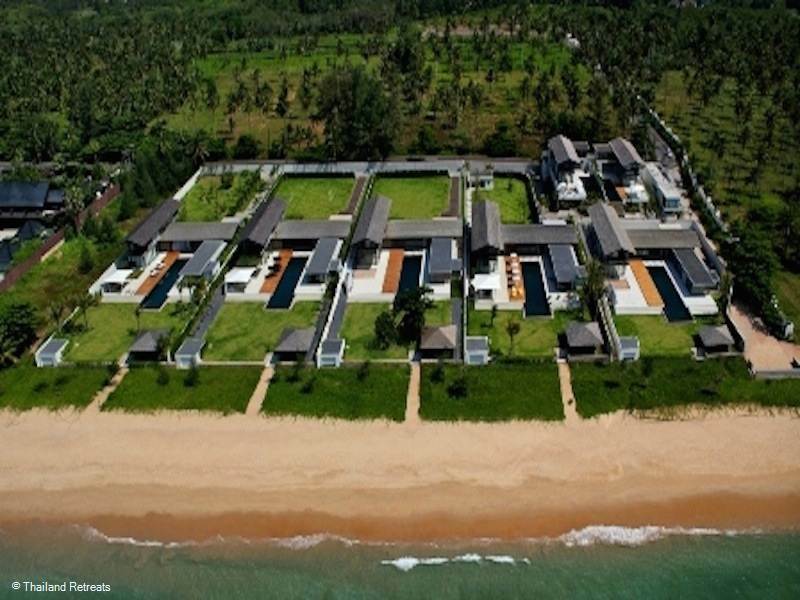 Located at JW Marriott Khao Lak Resort and Spa. Relax and unwind with an indulgent range of massages, body scrubs, wraps and spa treatments. Phang Nga is generally lacking in shops and restaurants, bar a few mini marts and local markets. There are some restaurants along the coast to meet the growing demand of this developing area.